Batten Tool & Machine provides precision machining and fabrication services. From small jobs, to large production runs. Quality. Competitive pricing. Fantastic service. Our 15,000 square foot shop is equipped with the latest in CNC machining technology. We have twelve vertical machining centers (including 5-axis), six turning centers, and various other support equipment. We also have full 3D CAD and CAM capabilities. We employ precision machinists and tool makers who take great pride in their work. CNC milling can produce nearly any 2D or 3D shape. We can work with most any metals including: aluminum, stainless steel, titanium, brass and bronze. Turning capacity: 12″ dia, x 25″ in length. 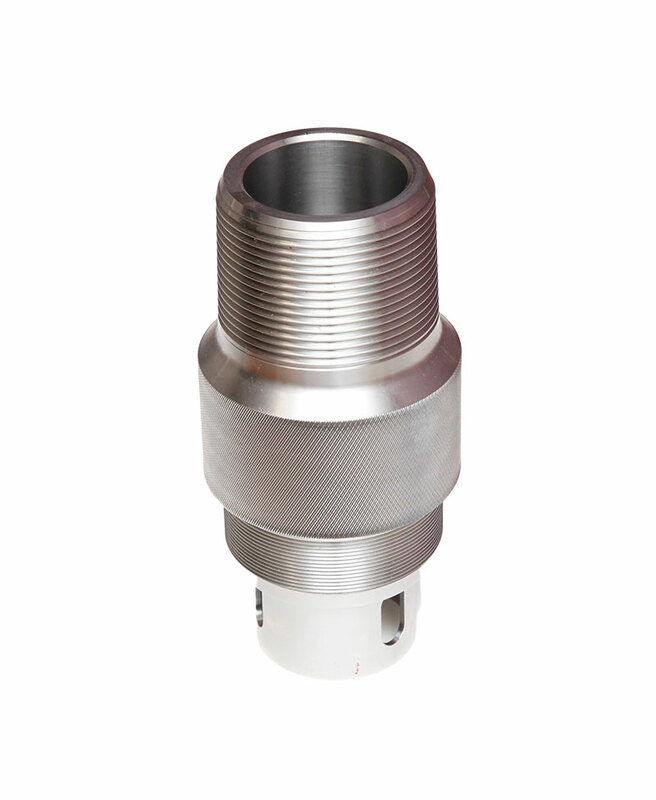 CNC turning is used to create parts that are symmetrical around an axis. 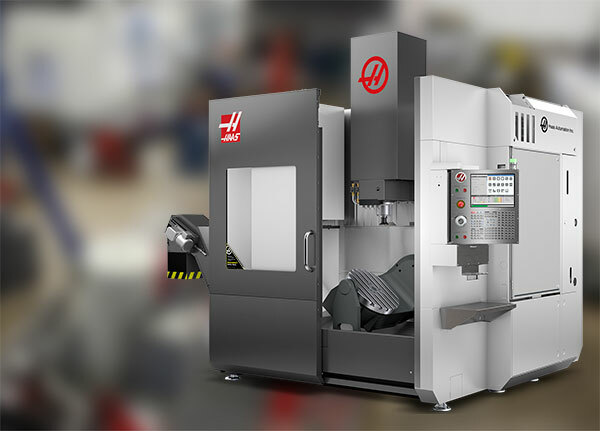 There can be more than one axis on any given part, and CNC turning can also be combined with CNC milling and other machining processes to create a wide array of shapes. State of the art CNC machining isn’t all we do. Sometimes we have to get back to the basics. With no lengthy setup and programming involved, manual machining is often the preferred method for one-off parts, or prototyping services. Manual machining can offer benefits, both from a cost and a timing perspective. With our capabilities and skills at both CNC machining, and manual machining, we can repair or build virtually any part. Our operators are skilled craftsmen and can grind to extremely precise tolerances. Whatever your requirements, we can produce unmatched finishes on a wide variety of parts. Precision metal sawing. We can saw a wide variety of materials. Our sawing technology allows us to provide our customers with a range of sawing services. We provide precision sawing capabilities for most metals including super alloys. Our roots run deep when it comes to designing and building jigs and fixtures. Jigs and fixtures are precision tools. Our business was founded on building tooling and fixtures. Properly designed jigs and fixtures can save you time and money by increasing productivity and efficiency. 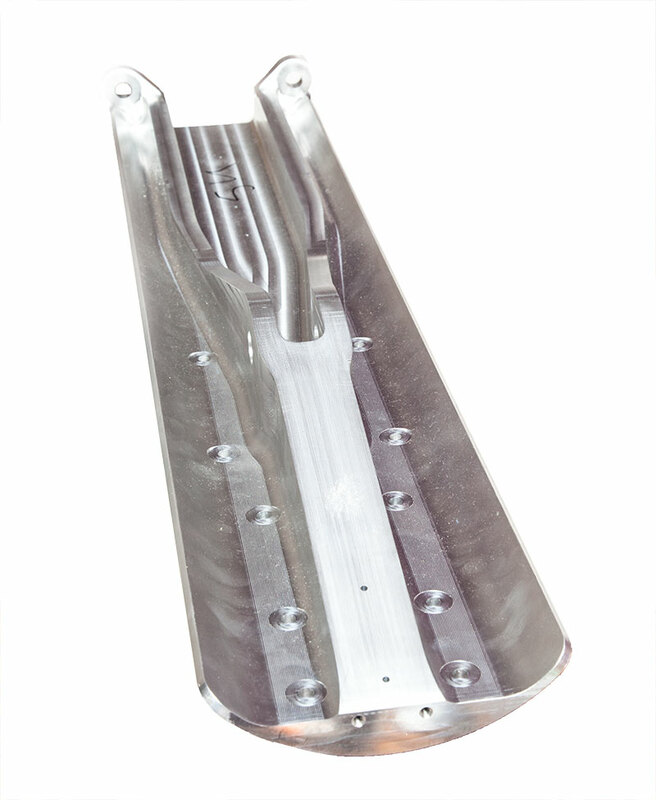 We design our jigs and fixtures so that a large number of parts or components can be identically machined.